The change from winter to that truncated season in the far north which is kind of all lumped together as spring/summer/early-autumn comes late, but it’s happening now. 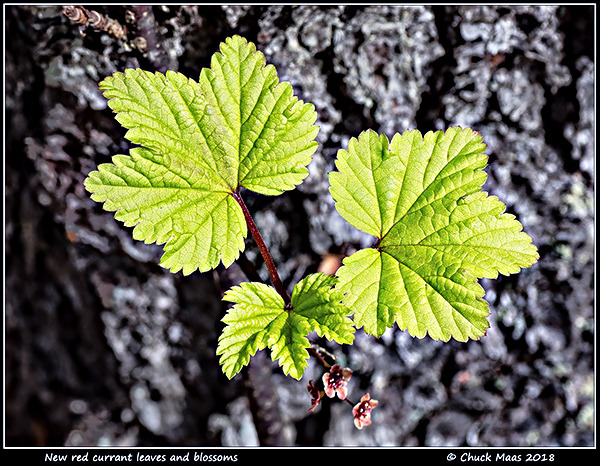 The brown and gray landscape is rapidly changing to one highlighted by bright chartreuse new leaves, which in just a few days will darken to the deeper greens associated with each particular species. It’s a magical time that with length of daylight already exceeding 17 hours announces “non-winter” with a rush. This entry was posted in Seasons and tagged new leaves. Bookmark the permalink.